Find a variety of local Vermont products in this iconic country store. It is also a great place for all your maple sugaring supplies. Your perfect stop for a warm meal, old time penny candy, fresh juices and real fruit smoothies, groceries, a full wine cellar and lots of fun Vermont products and souvenirs, including Barn Owl Felted Soap! Palmer Lane Maple has the BEST maple Creemees around. Located along rt15 in the heart of Jericho, here you can check our our largest selection of felted soap all seasons! They now have a “Triple Rack,” that’s 75 bars of felted soap! Gather round the community, enjoy a cup of coffee, and visit The Hive, a new venue in Historic East Simpson for almost any occasion. East Simpson Coffee now offers Barn Owl Felted soap! Kat’s Yarn & Craft Cottage is located one block from Main St. in the Historic District of Julian, California. Explore a world of fiber art for your next creation. 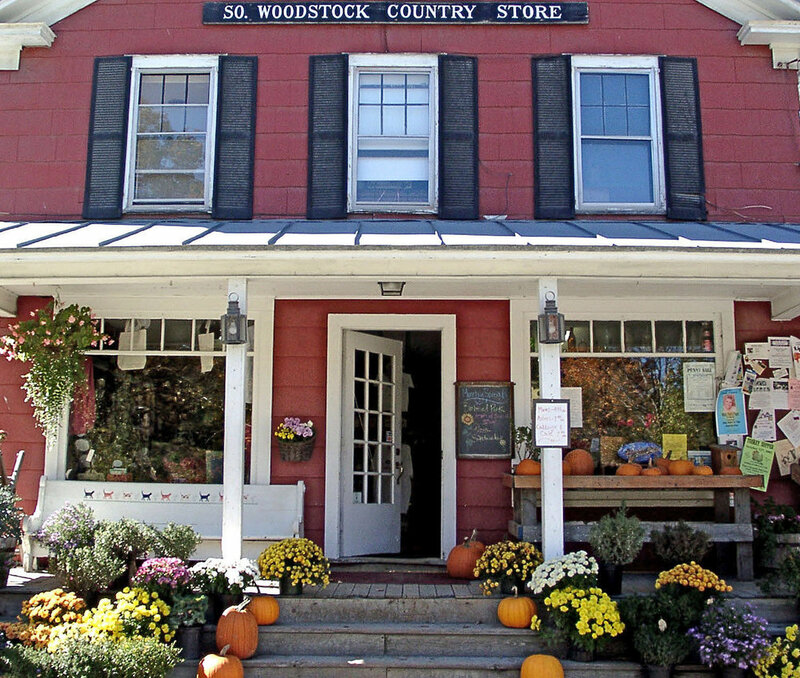 Under new ownership and looking better than ever, the South Woodstock Country Store is a perfect destination for a break along your road travels in Vermont. Emeraldrose Gifts offers a variety of fun and unique items for your friends and family. Pick up a pendant and felted soap for your favorites! The Boutique @ Satya Yoga Studio offers beautiful unique items that are locally made NH & VT; as well as items that are fair trade, sustainable and have a Charitable backing.